The execution van, also called a mobile execution unit, was developed by the government of the People’s Republic of China and was first used in 1997. The prisoner is strapped to a stretcher and executed inside the van. The van allows death sentences to be carried out without moving the prisoner to an execution ground. The vans also require less manpower per execution, requiring four persons to assist with the injection. The PRC states that the vans are more humane than previous forms of execution. Human-rights groups predict that the execution rate in China will increase because of mobile capital punishment. 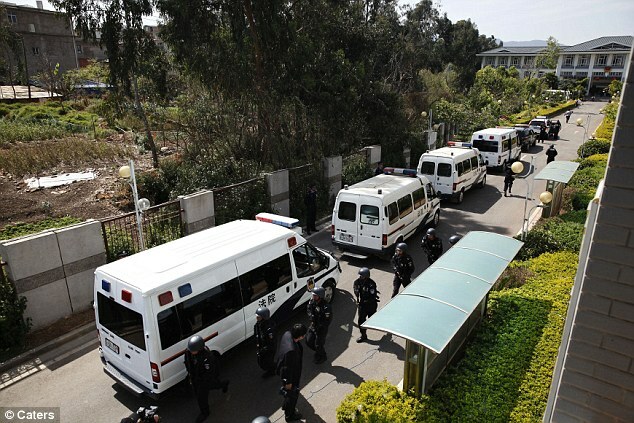 Because Beijing is the only place where the drug is manufactured, the vans have allowed localities to administer the death sentence where the crime took place. Estimates place the number of execution vans in operation at around 40; the PRC has not confirmed this number. A converted 24-seat bus, the execution van keeps the appearance of a normal police van on the outside with no markings indicating its purpose. The rear of the vehicle houses a windowless chamber where the execution takes place. Several cameras are present and feed closed-circuit televisions in the front of the van; a recording can be made if desired. The bed itself slides out of the wall under its own power, on which the convicted person is strapped down. While the vans have moved China away from previous days of large public executions, human rights activists counter that they are “like government-sanctioned death squads”, and allow for an increased number and a higher efficiency of executions. On December 22, 2003, organized crime leader Liu Yong was executed in an execution van in a controversial ruling. Liu was convicted of 32 charges and sentenced to death in 2000, but was granted a reprieve after appealing the case on the grounds that his confession was forced. Liu had been given a retrial by the Supreme Court on December 17. It was the first time the Supreme Court had bypassed China’s two-trial system in which two trials are permitted and the verdict of the second trial may be appealed by either side. 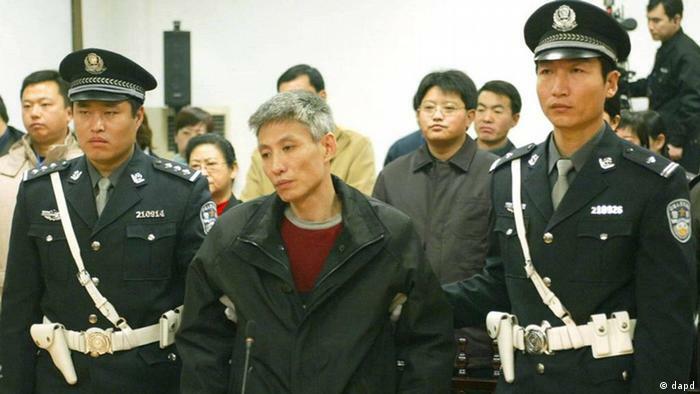 On March 17, 2006, billionaire Yuan Baojing was executed in a van for the arranged murder of a blackmailer. Director of the State Food and Drug Administration of the People’s Republic of China, Zheng Xiaoyu was executed in an execution van on July 10, 2007, for corruption. Zheng tried to appeal the sentence, but the court ruled that he was a “great danger” to the country and its reputation.